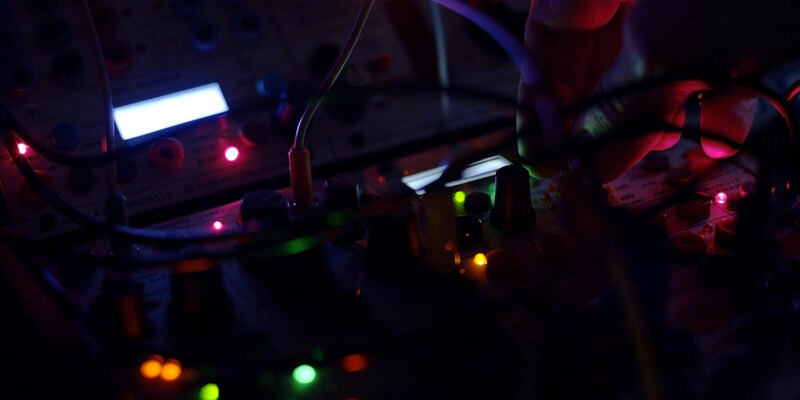 Experience the limitless, sonic wonder of an all-inspiring Buchla System! 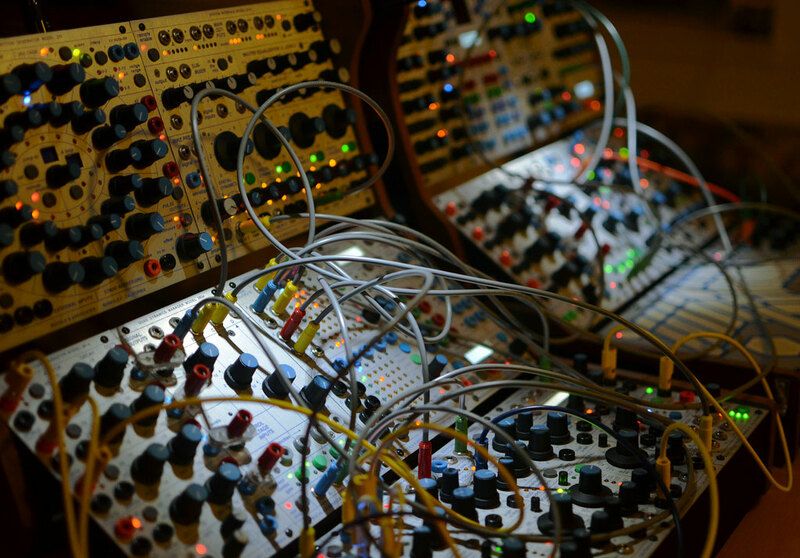 While there are infinite Buchla system design possibilities, here several example systems we recommend at various sizes. As you decide upon a system, you can be sure that any of the configurations below will be excellent choices. You can also use the listed configurations as a starting place for purchasing the components of your own custom system. Note that all the system configurations below have four modules in common: 225e, 261e, 281e, 292e. This is because these four modules create a complete, very powerful and complex synth voice with MIDI integration and Preset Management. 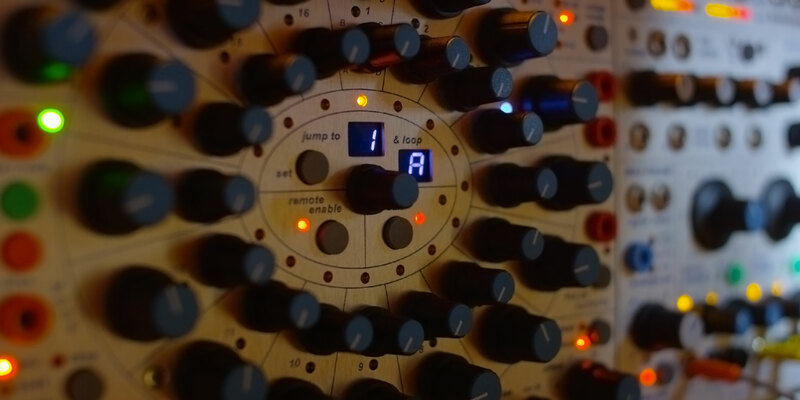 Take some time to learn about the basics of the Buchla product family and the basic module installation procedure by visiting the Systems Design – 200e & 200h Product Line Overview page.